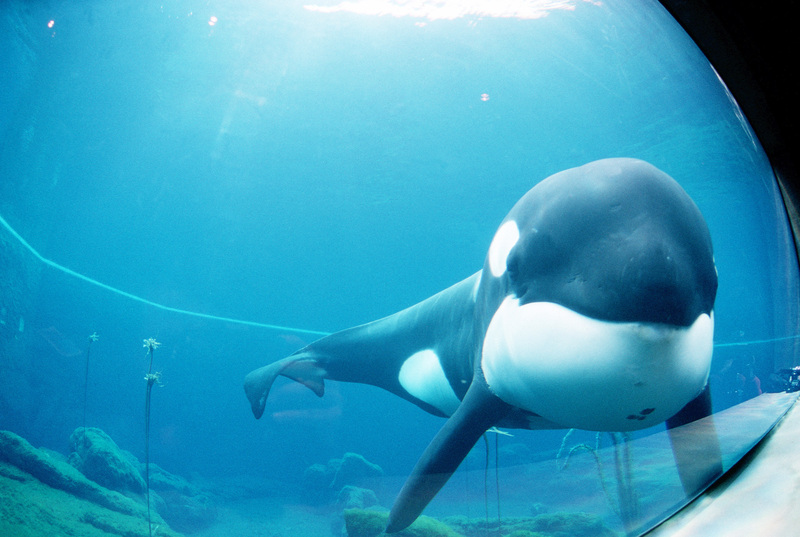 No, Keiko wasn't a whale, he was an orca. ... And, no, Oregon didn't 'dispose' of him, per se. ... However, his arrival, via UPS, in the state was quite the entrance, and that seems somehow appropriate for this post. From January 2008 through spring of 2009, LeeAnn Neal blogged about the north Oregon coast for OregonLive.com. 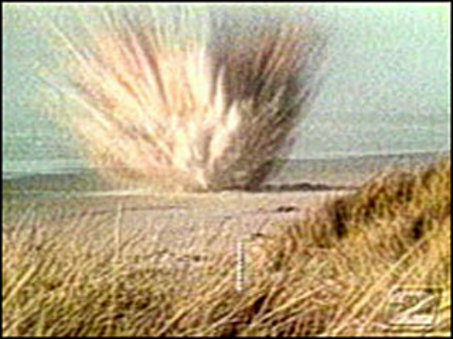 A still shot from KATU's infamous exploding whale segment. Her favorite part of the exercise was touching upon the Coast’s less-known aspects, including the passing of Tillamook County’s only poet laureate, a recap of the evolution of dead whale disposal and a short lesson in black history on the Oregon coast. According to Neal, the gig was a fun way to keep Oregonians in general in touch with the state’s most picturesque and possibly least understood region, the rocky upper left edge (thanks, Rev. Bill Hults, Uncle Mike, et. al.) of the USA. Posted by rockyintertidalcocreative on August 6, 2011 in Uncategorized.